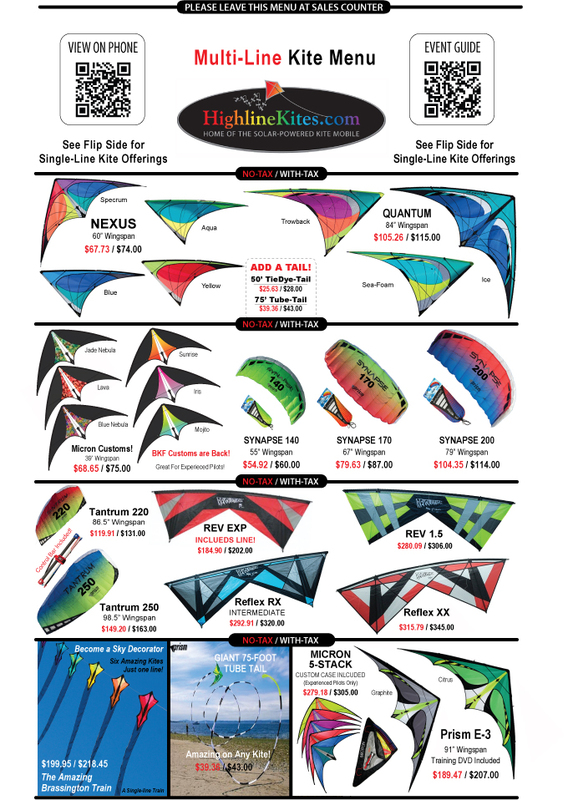 After 30 years in Berkeley, we are excited to welcome you to our on-line Kite Shop. Though we have many products not yet featured in our Kite Shop on-line, we hope you enjoy your visit. 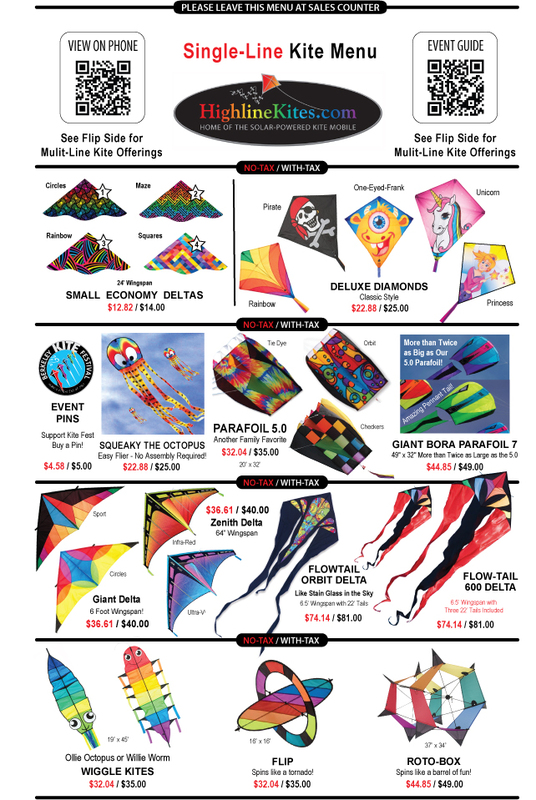 See them at our Kite Shop in Berkeley, or shop on-line! Use the Ample free parking at North Berkeley Bart. Then hop on our FREE shuttles for a painless ride to the Festival It will blow you away! Flow-Tail Delta 600 in Stock Now! SEE THE ZERO G THIS IN BERKELEY NOW !